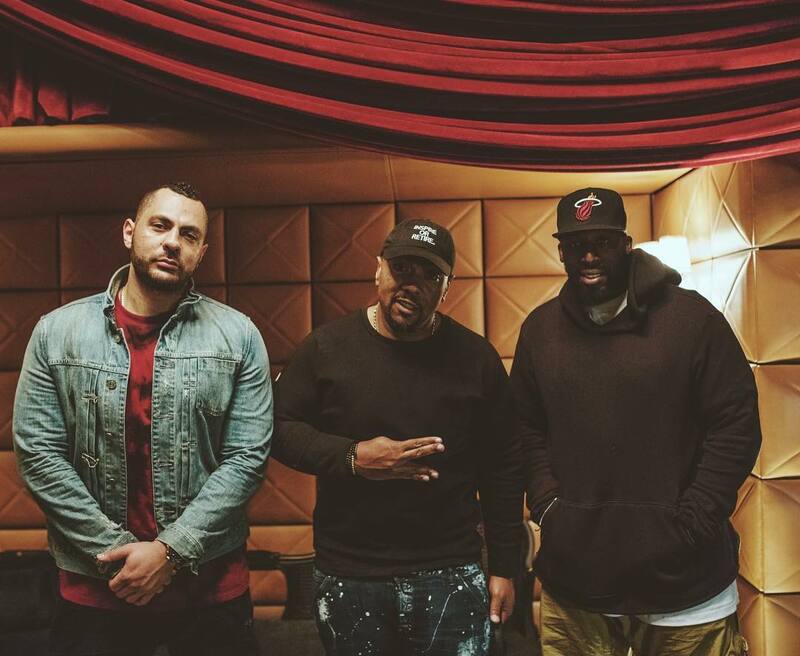 When you See Timbaland, Rob Knox & Danja in Studio You Know there's Something BIG is Happening! and No doubt the 3 Producers are Working on The Next Justin Timberlake Album Alongside with Pharrell Williams. Also it's Great To See Timbaland Reunites With Danja After All these Years!